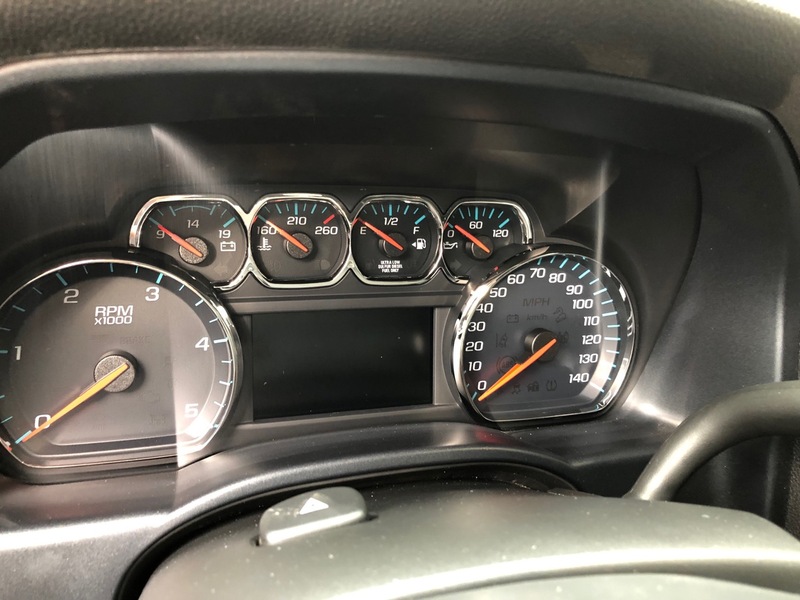 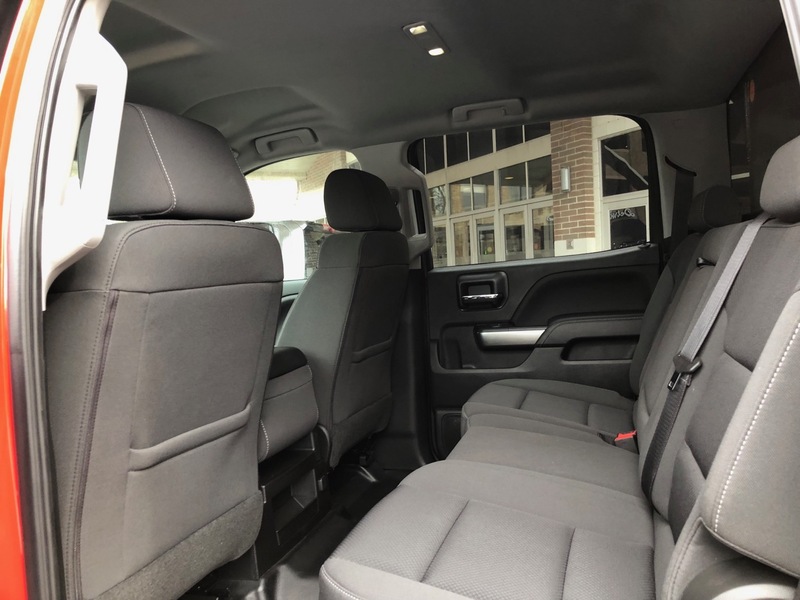 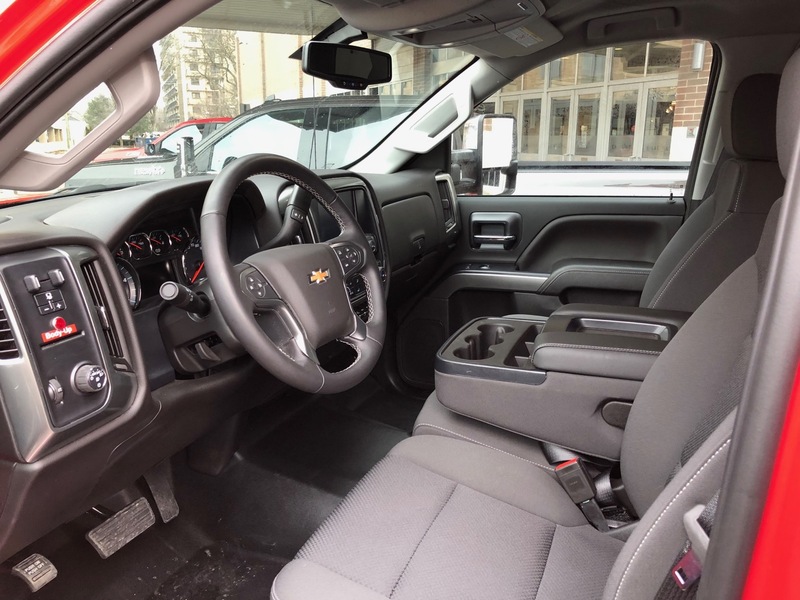 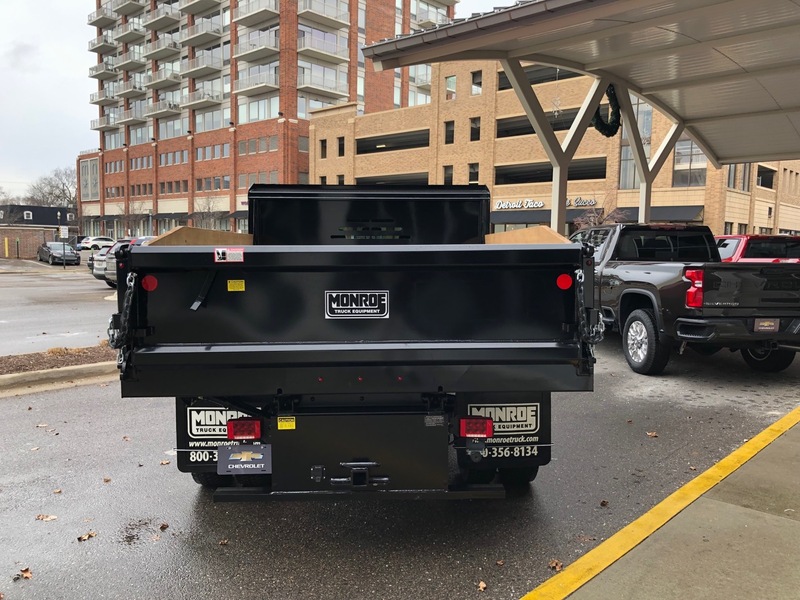 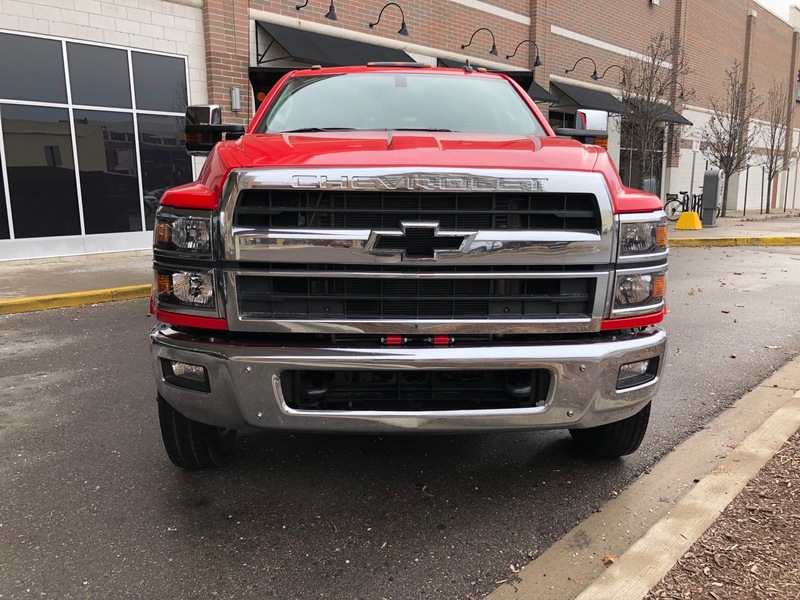 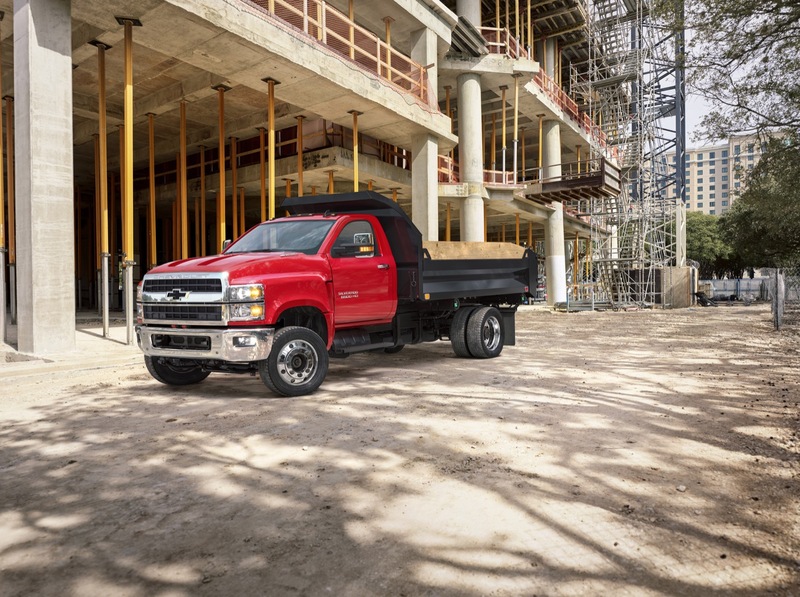 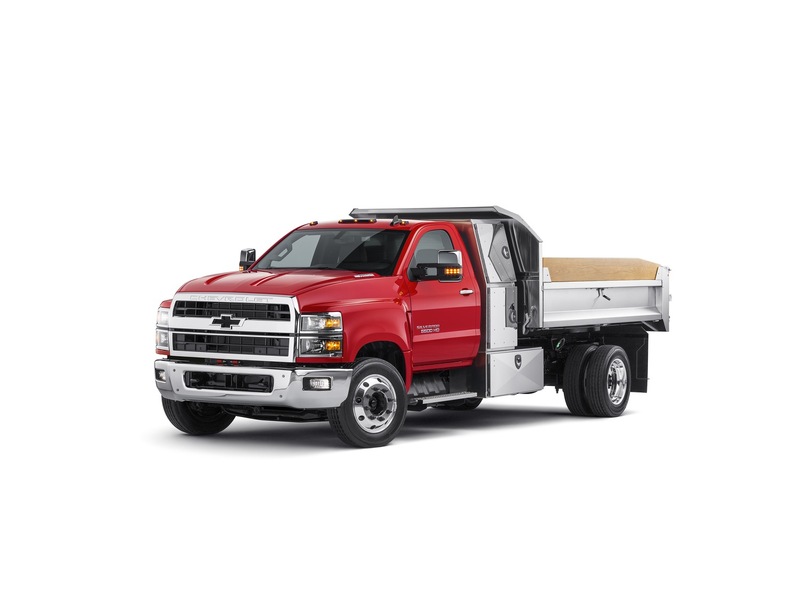 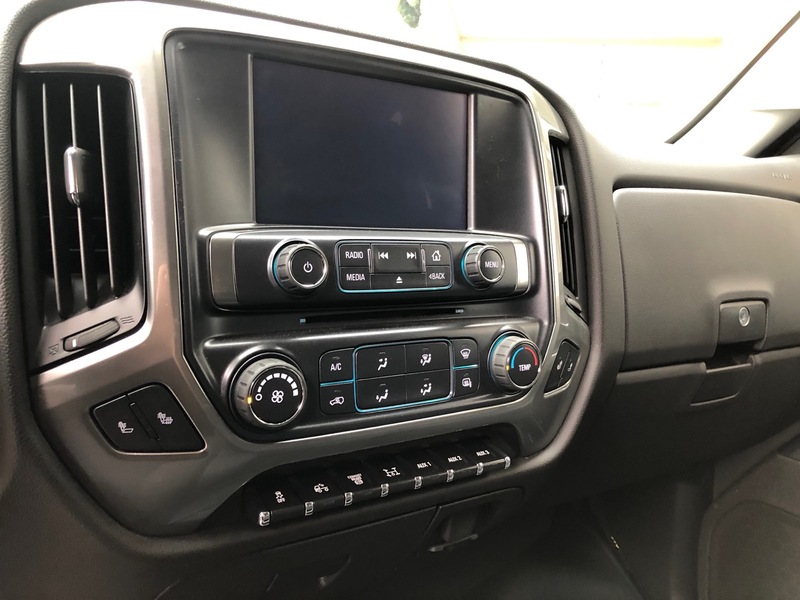 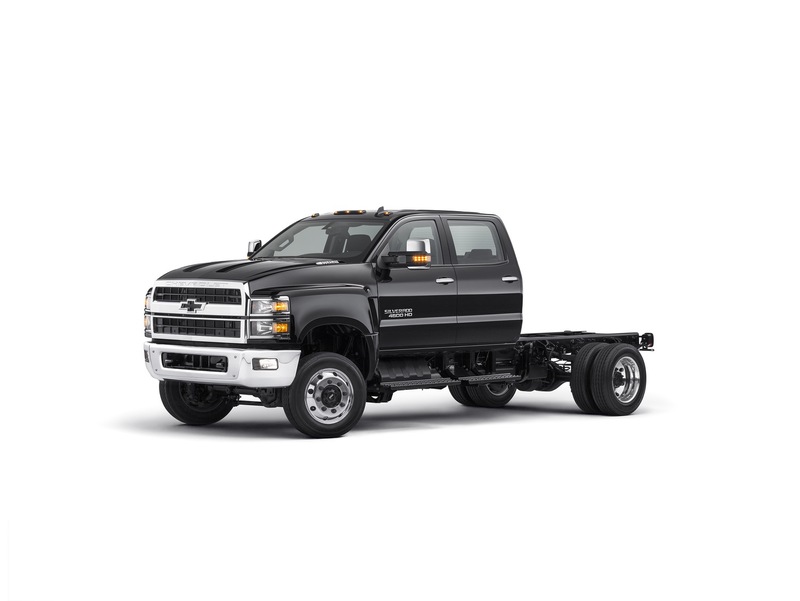 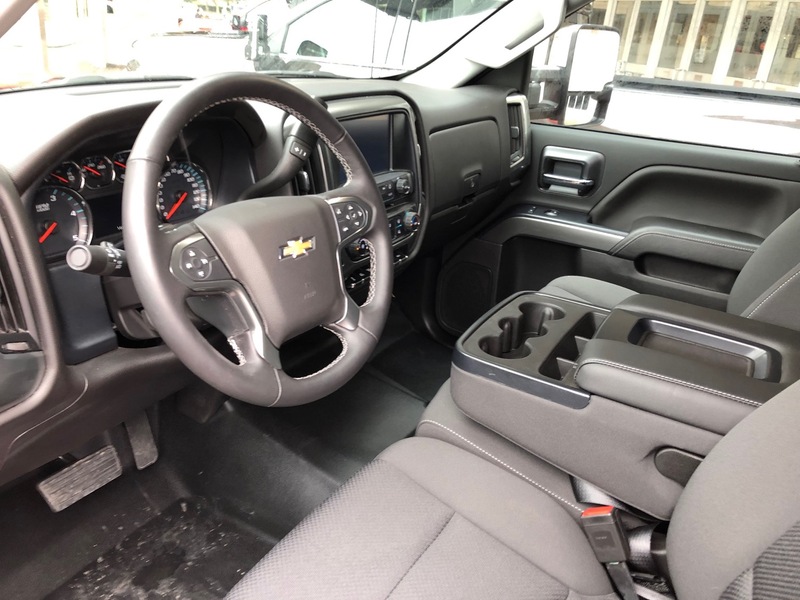 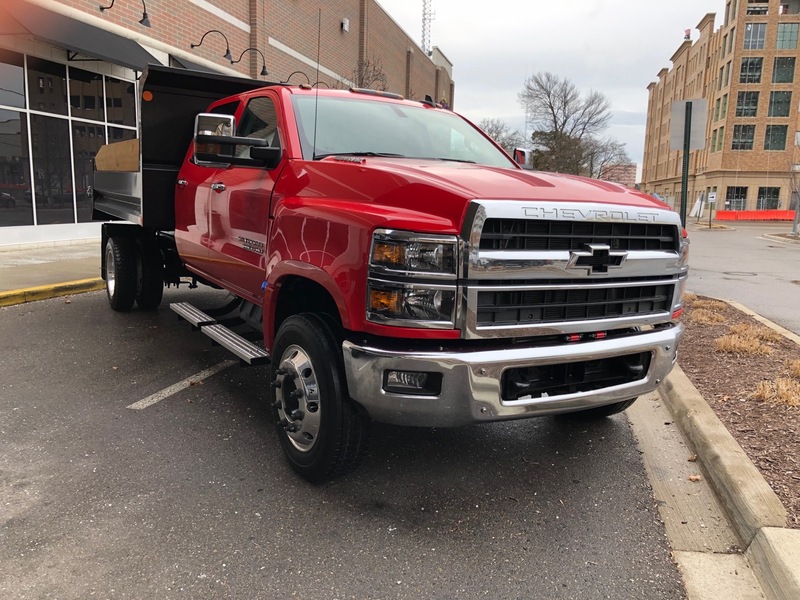 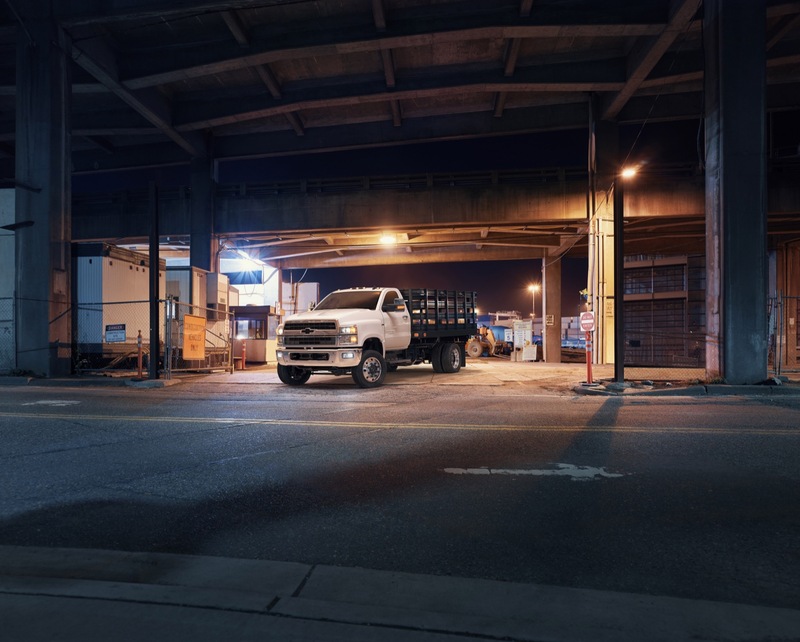 The new 2019 Silverado Medium Duty trucks have been anticipated by many GM fans and truck enthusiasts alike, especially since The General discontinued the Chevrolet Kodiak and GMC TopKick. 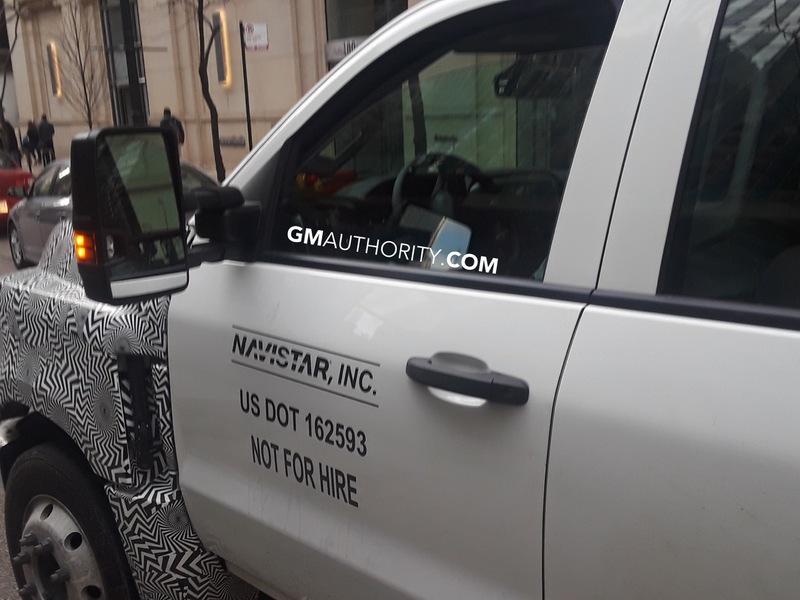 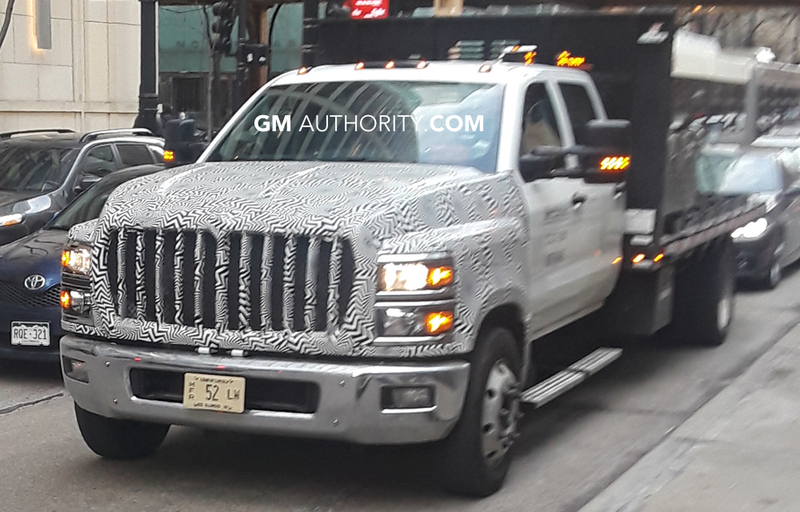 But fans aren’t the only ones enthused by the trucks; representatives of GM’s Fleet division are also excited for the new beasts. 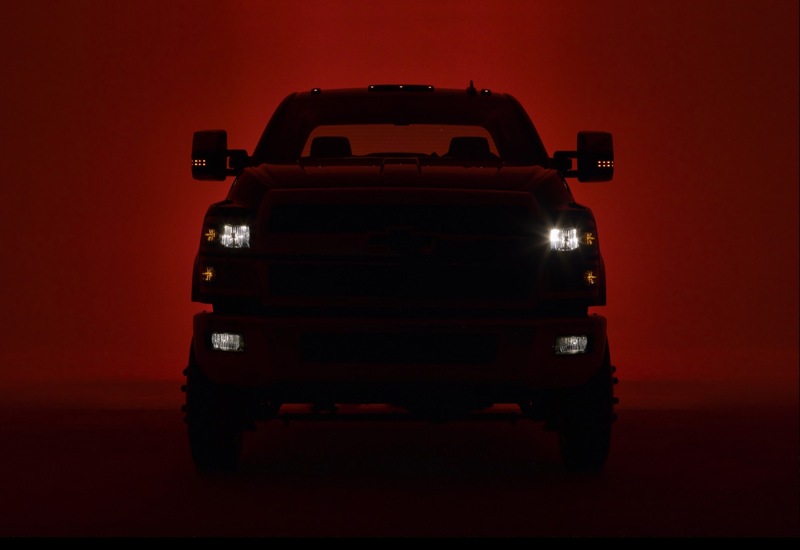 For them, the 2019 Silverado Medium Duty – comprised of the 2019 Silverado 4500HD, Silverado 5500HD and Silverado 6500HD – represent the biggest launch in recent history. 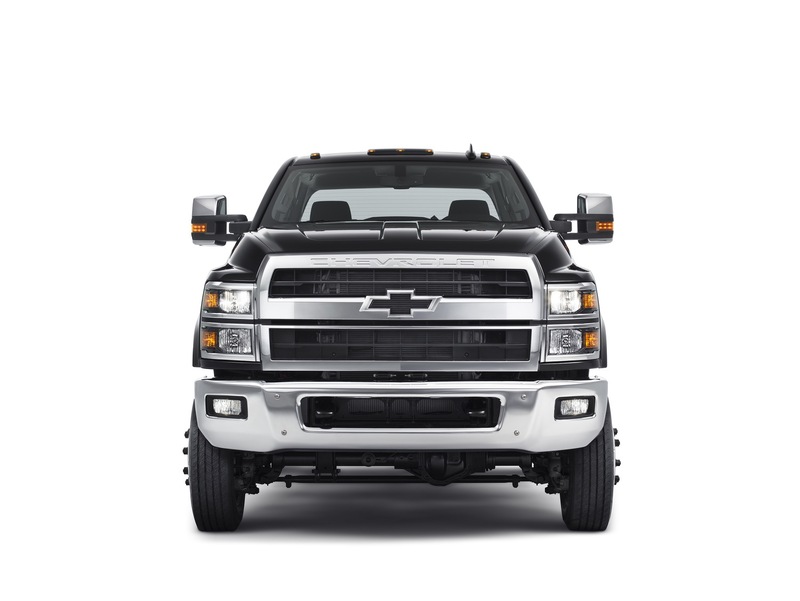 The Silverado Medium Duty is arguably GM’s biggest effort in the commercial vehicle space since the Kodiak and TopKick. 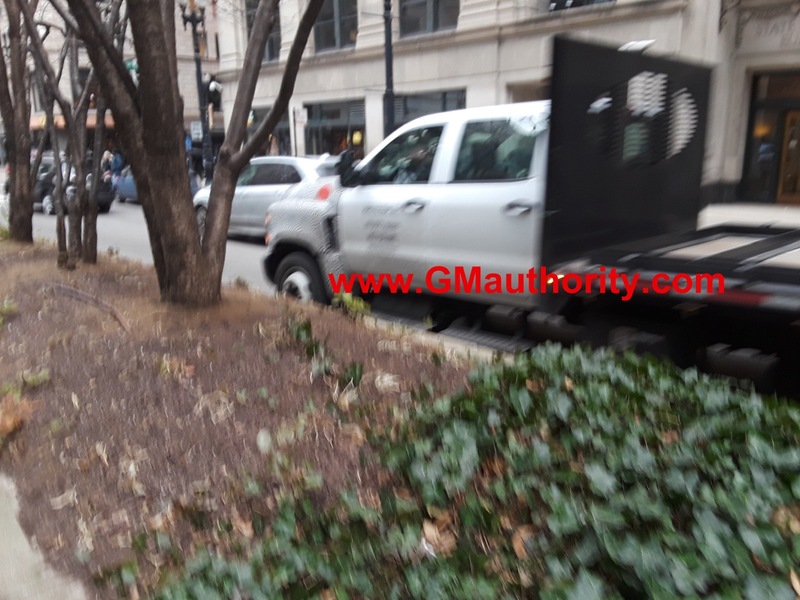 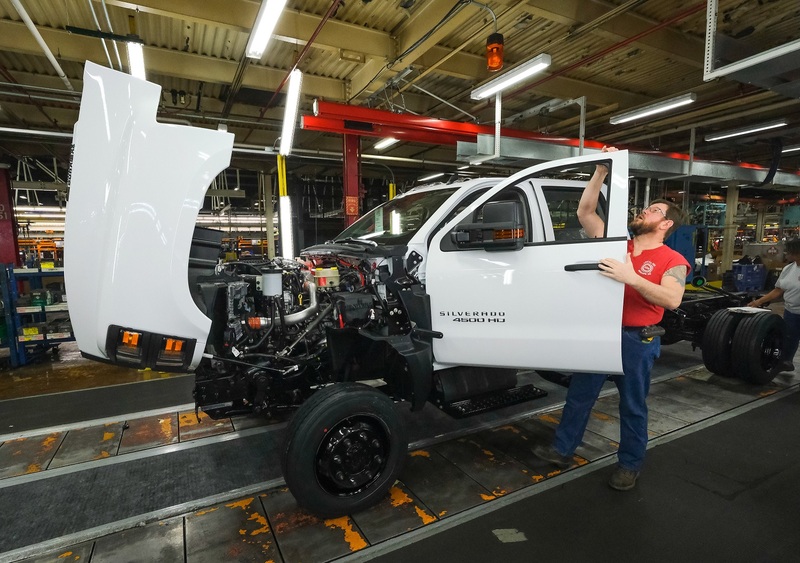 The automaker’s other endeavors include the Chevrolet Low Cab Forward (LCF) models sourced sourced from Isuzu and and City Express compact fan sourced from Nissan. 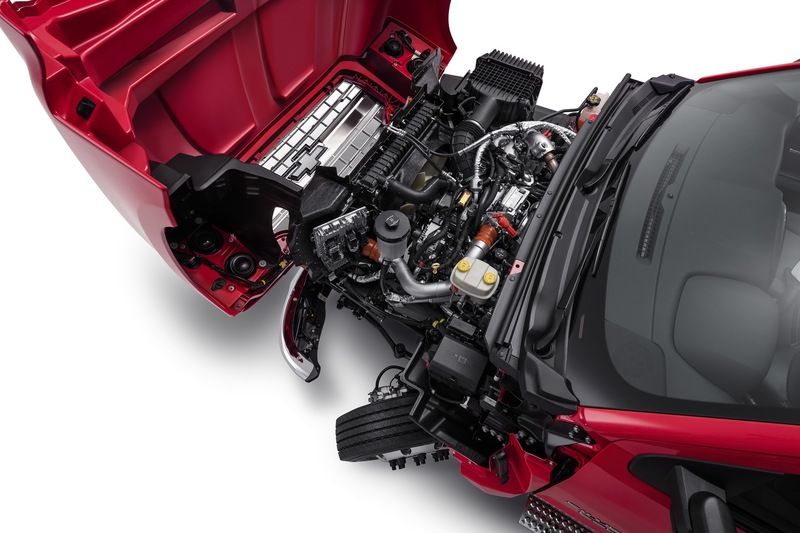 Though the Isuzu has some GM spirit in it thanks to the 6.0L V08 L96 engine in gasoline models (along with its LC8 gaseous variant), the City Express has zero GM product development input or parts content, as it’s a straight-up rebadge of the Nissan NV200 van. 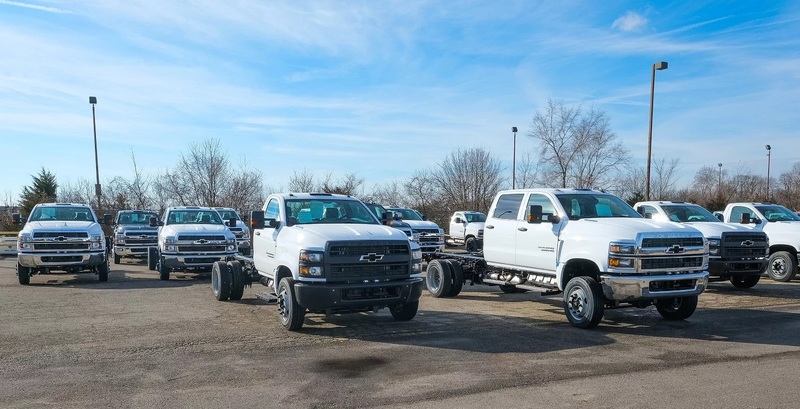 Neither effort has seen much success, although sales are growing – most likely driven by the LCF as more commercial dealers come online. 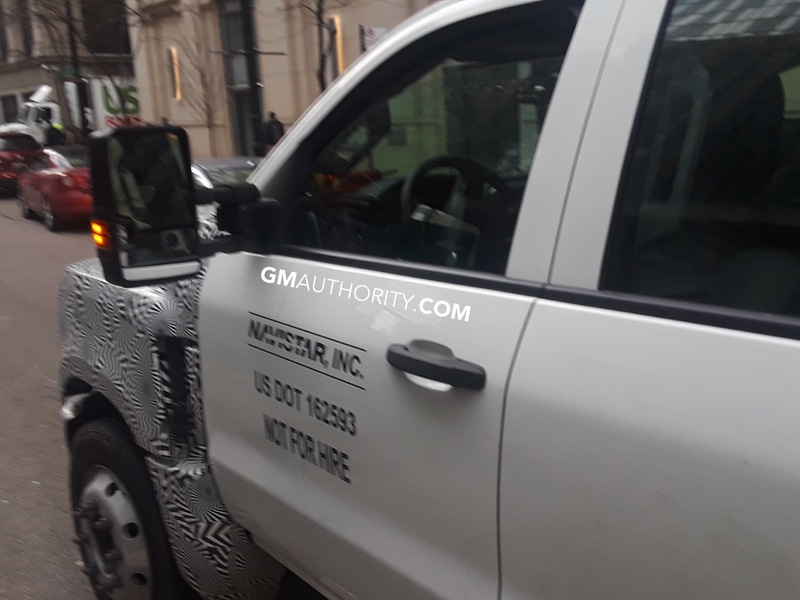 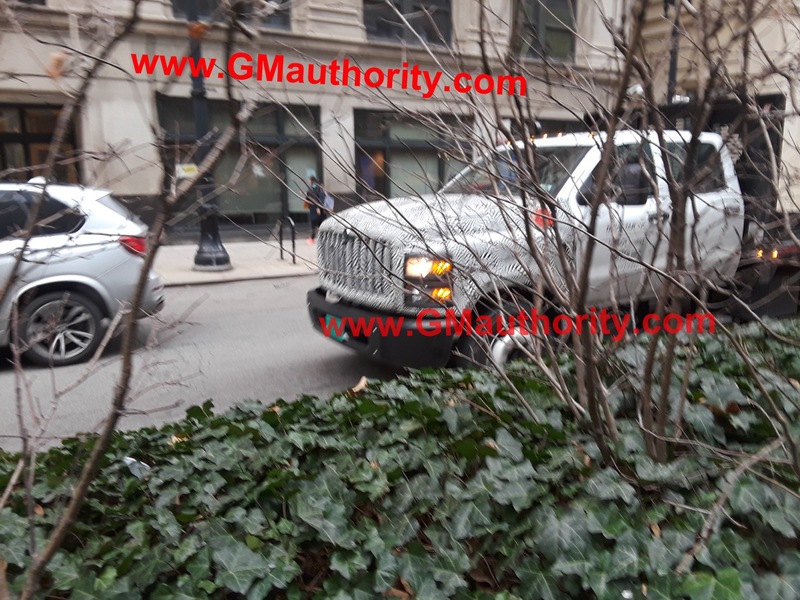 Notably, GM began combining sales of the Low Cab Forward and City Express, making it difficult to see how many units of each vehicle is being sold). 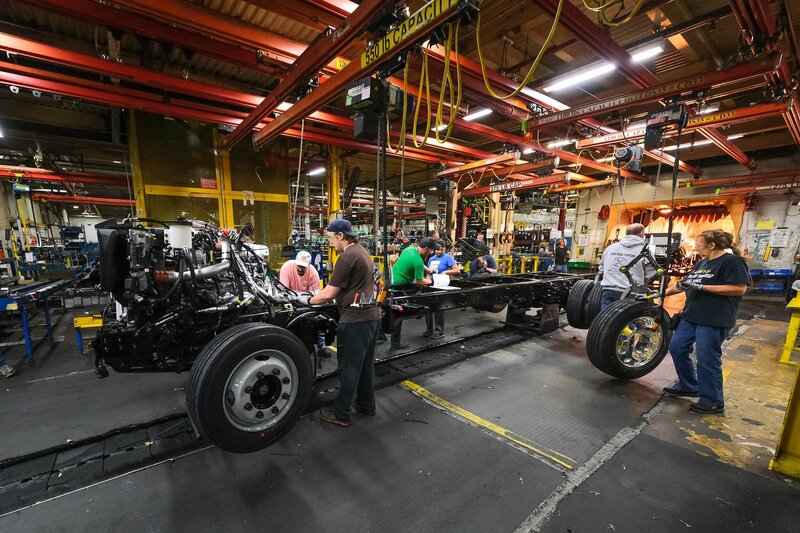 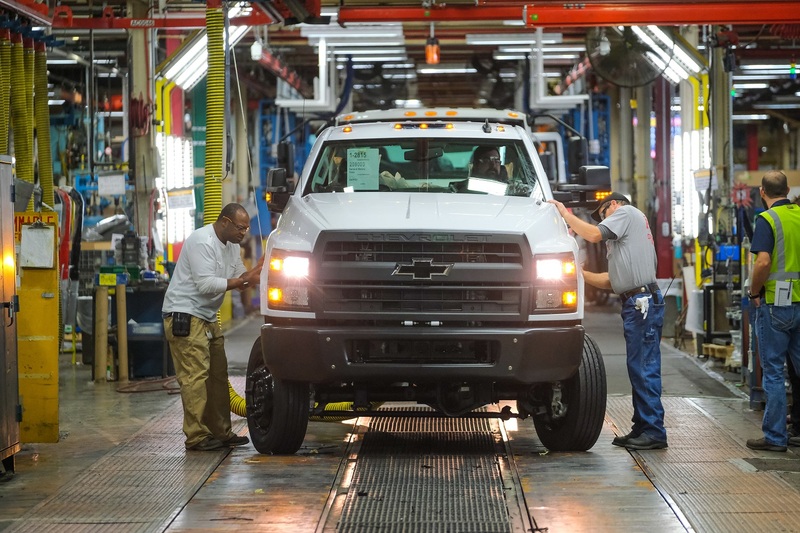 In that regard, we expect the Silverado Medium Duty trucks, which were co-developed with Navistar and will be built at its Springfield plant, to be significantly more successful in the marketplace in terms of sales volume and profits, potentially enabling GM to enter other commercial vehicle sectors such as Class 7 and 8 vocational trucks. 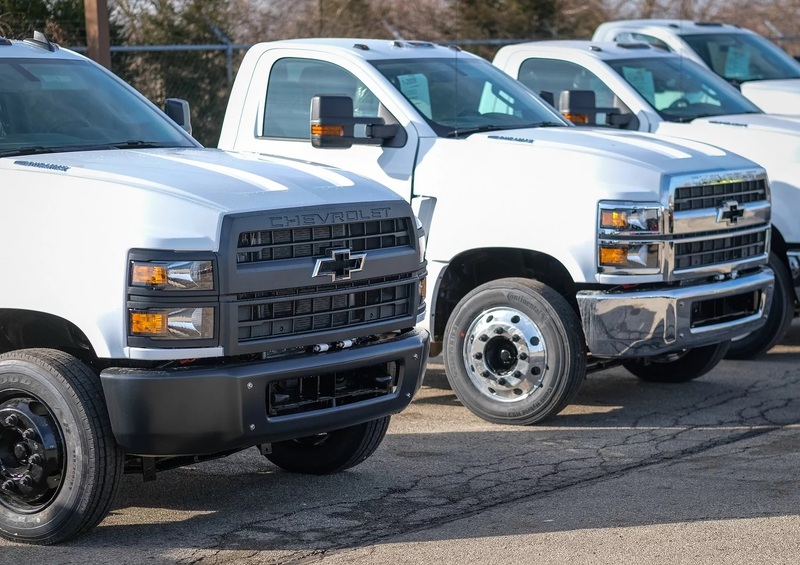 LCF sales will increase as Chevy’s commercial truck dealer network grows. 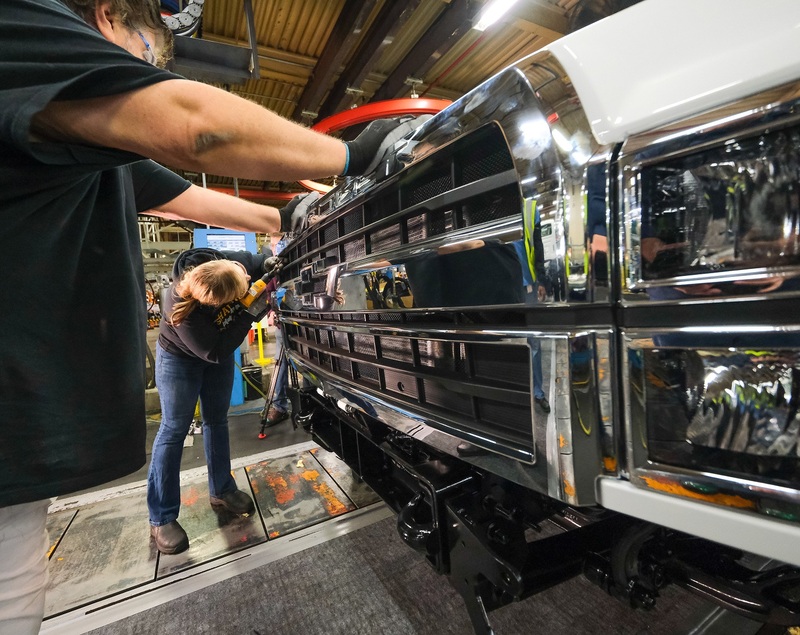 I believe the goal is to have 400 commercial truck dealers established by the end of the year. 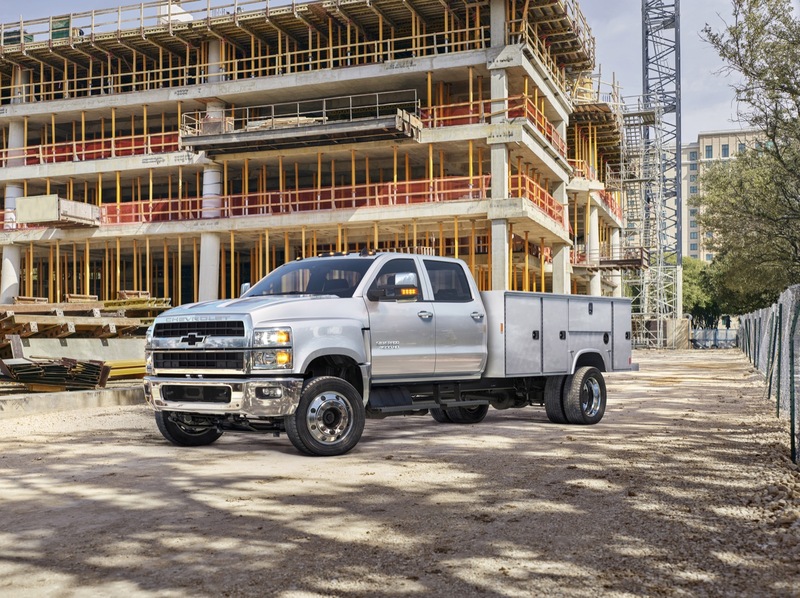 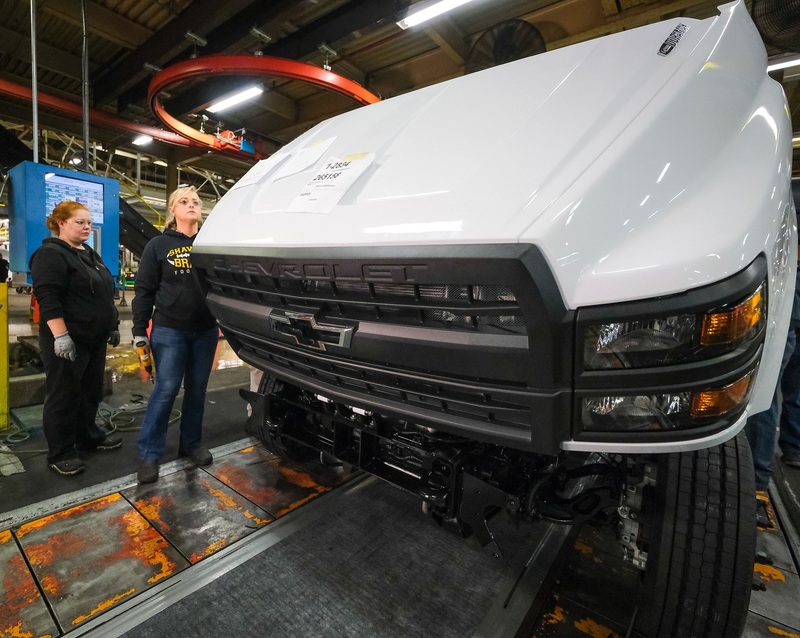 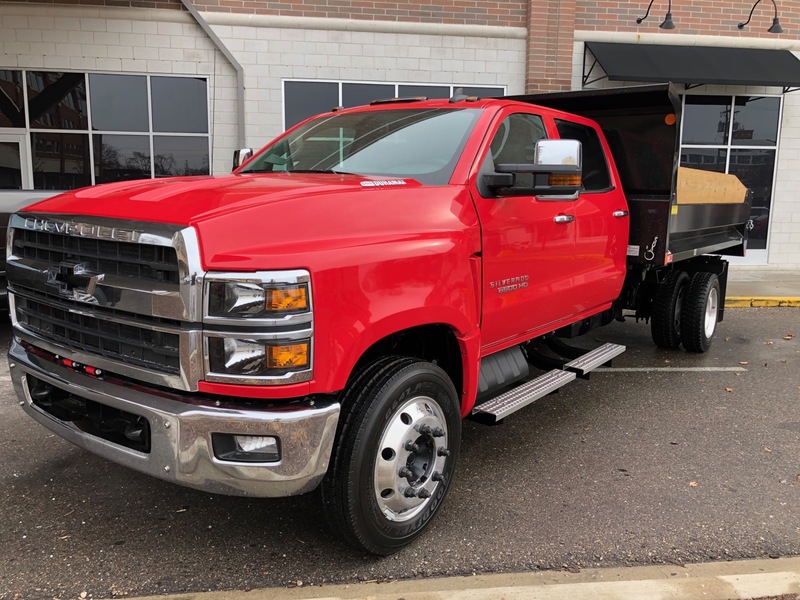 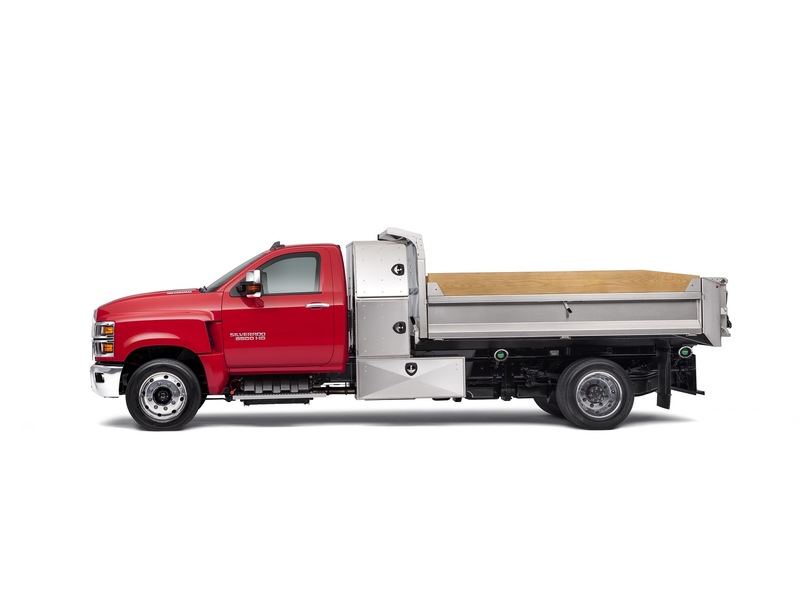 The 6500 series LCF is just now coming to market and the addition of the Silverado medium duty trucks will give these dealers a very competitive lineup. 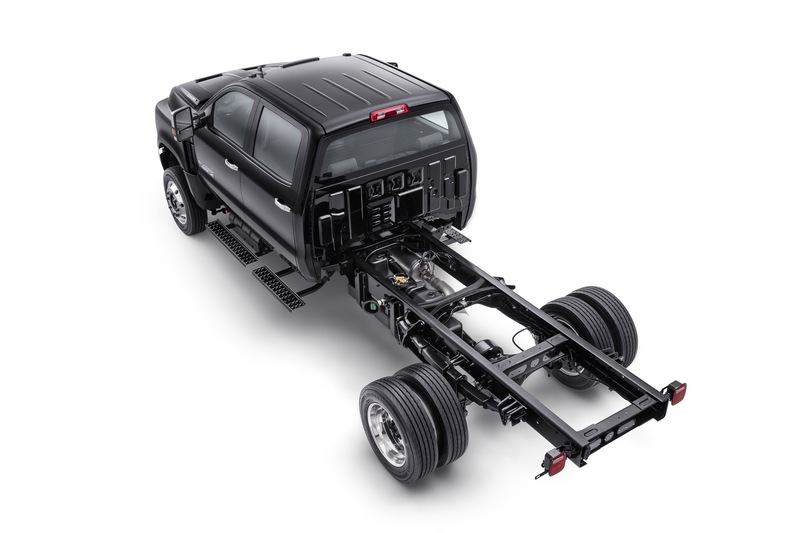 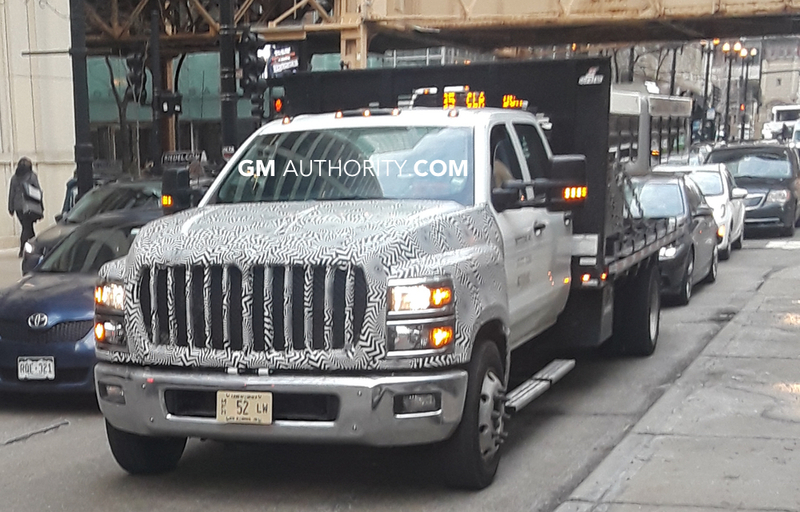 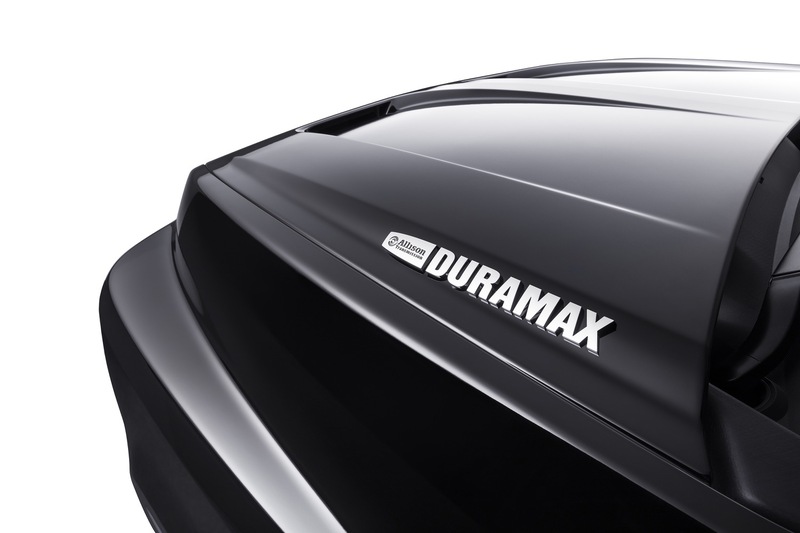 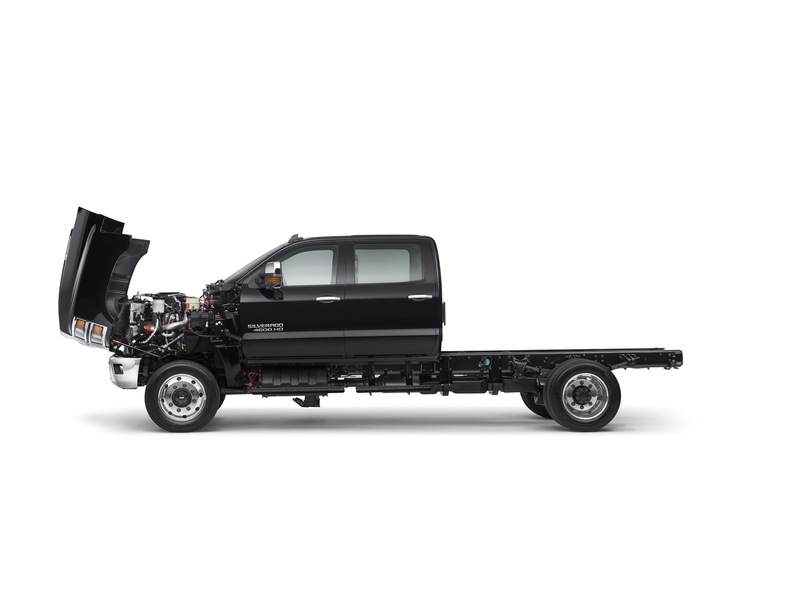 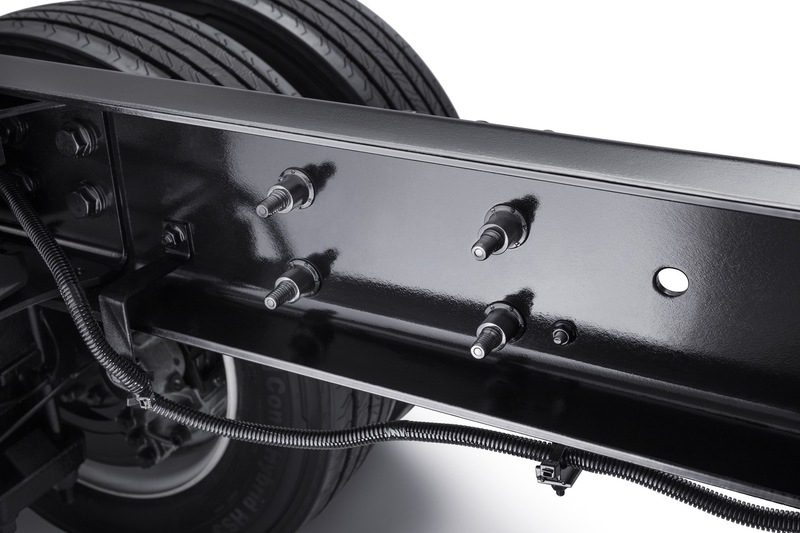 First, will GM put a 900+ ft/lb of torque in the medium truck? 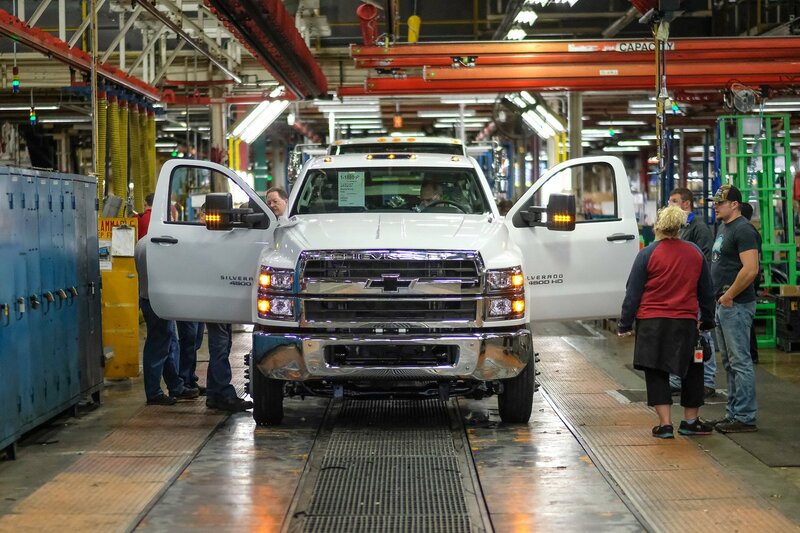 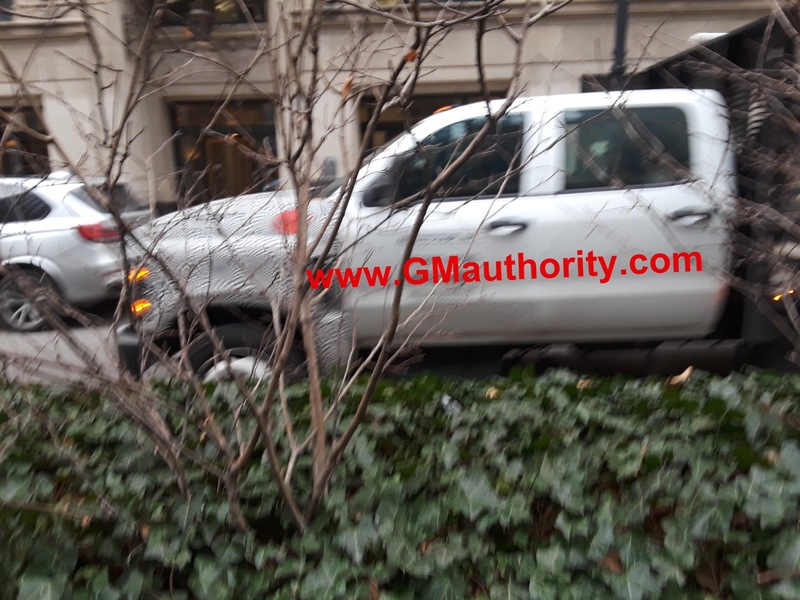 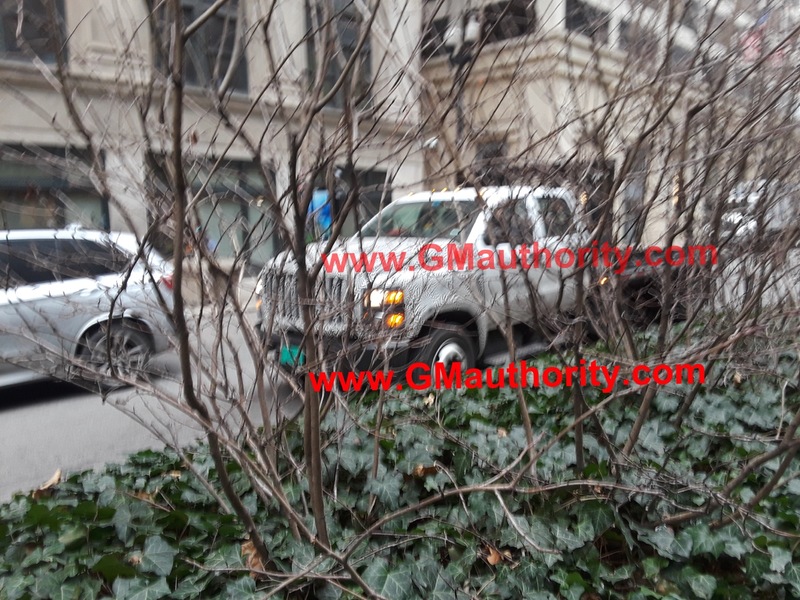 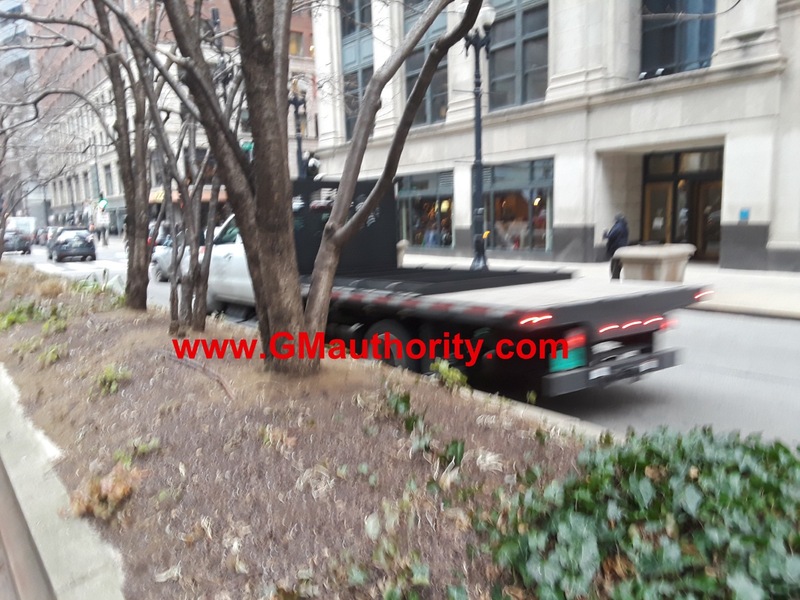 second, will GM produces a large truck for Chevrolet and GMC?